Sooner or later like any SharePoint Admin or Power User, you will come across a scenario where the default SharePoint views just won’t do or behave like what you want. 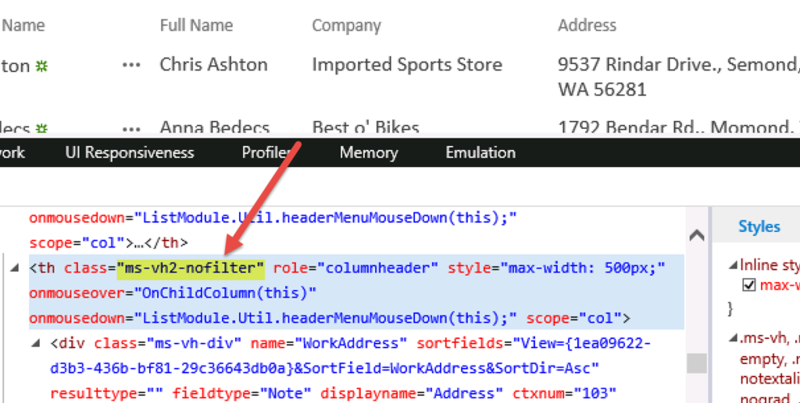 If you’ve been using SharePoint for awhile one thing you sure wish you had was the ability to resize columns in a view. In Office 365, your wish has been granted. But in at least SharePoint 2010-2016, it’s not. This recently came up for a client that requested the same, except this was in a multi-line column instead of a single text column. Others had solved this issue tested for SharePoint 2016 for single-line column in this TechNet forum post but comments noted it didn’t work for multi-line. And voila! Our multi-line text field has been expanded. Just be sure to change the column name, and choose an appropriate width as desired. Please contact us if you need any help customizing your lists, libraries or anything else branding related. We’re here to help!